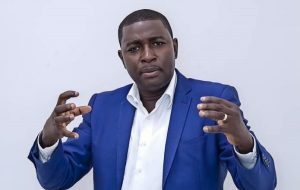 Radio XYZ broadcaster Salifu Maase has been released after being interrogated by the Criminal Investigations Department of the Ghana Police Service following claims of death threats on Joy FM’s Manasseh Azure. 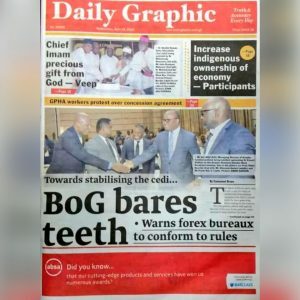 Speaking to the media after his release, Mr. George Loh, counsel for Salifu Maase told Citi News that his client after engaging with officials of the CID has been instructed to report back to the police tomorrow, Wednesday for further interrogations. When asked by Citi News‘ Anas Seidu if his client has been officially charged or cautioned by the police, Mr. Loh said: “We don’t want to talk about that now”. “We received an invitation to come and help the police with investigations today. We came, we interacted with the team of investigators. We have given them a statement and we are supposed to report back tomorrow for further deliberations and instructions,” he added. 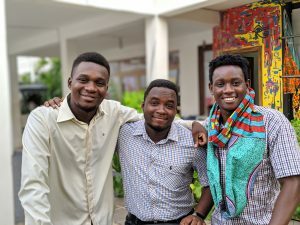 Mr. Maase is alleged to have said on his programme on Radio XYZ that he had credible information regarding a threat on the life of Mr. Awuni, whose documentary on some alleged militia group training at the former seat of government, Osu Castle, has dominated major conversations in the country. The government said the documentary was misleading and denied sponsoring the group. 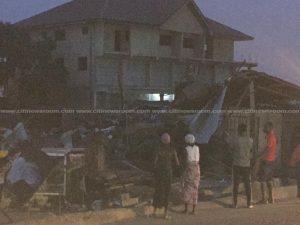 The Minister of State in charge of National Security, Byran Acheampong said the activities of the group, known as De Eye, at the Osu Castle were halted in October 2018. The Joy News journalist’s report has been the subject of debate since last week. The reports of death threats come on the back of the killing of Ahmed Hussein-Suale, an investigative journalist with the Anas Aremeyaw Anas-run Tiger Eye PI. Mr. Hussein-Suale was shot dead near his family home in Madina on January 16. It is believed his killing was connected to his work investigating corruption in Ghana football in 2018. The undercover report led to a lifetime ban from football for the former GFA boss Kwesi Nyantakyi. At the time of the investigations revelation, Assin Central MP Kennedy Agyapong had gone on television to reveal Mr. Hussein-Suale’s identity and had called for people to beat him up if he came near the MP’s NET 2 TV property. The post Mugabe Maase released by CID after interrogation over threats on Manasseh’s life appeared first on Citi Newsroom.